Hershey was dumped at a shelter and he had been apparently crated all his young life as his front legs had atrophied so bad he drug them when he walked. He was also seriously underweight and so matted we thought he was a girl. Not until he was groomed did we find out otherwise. He is now healthy, extremely active, weighs what he should and runs 24/7 with my young Yorkie. Gizmo was owned by a back-yard breeder. He was kept outside with his girlfriend, Darla, and when the breeder decided that they should have had puppies by that point (both dogs were less than 1.5 yrs old), they were both surrendered to the shelter.They were in bad shape, matted, underweight, and filled with worms. 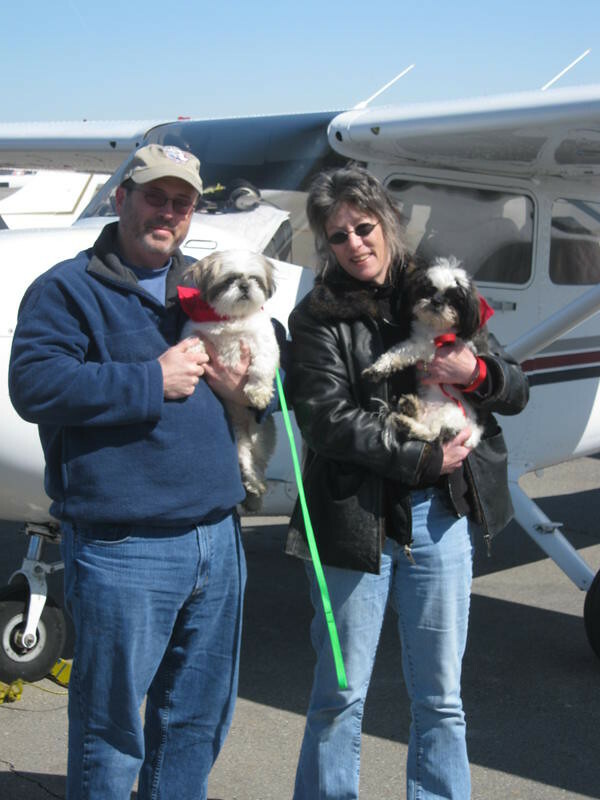 Luckily Sheri with Bluegrass Shih tzu Rescue was able to pull them and get them on their road to recovery. Gizmo is now a thriving, active, extremely affectionate little guy. He gets along very well with other dogs and will play fetch all night long. 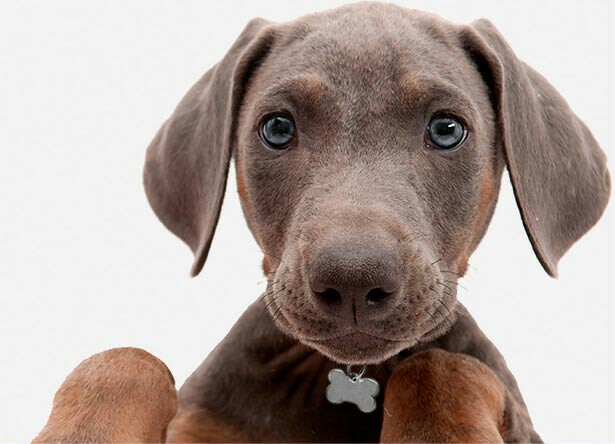 Gizmo is a true testament to how resilient dogs are, and how all they really want is to be loved! 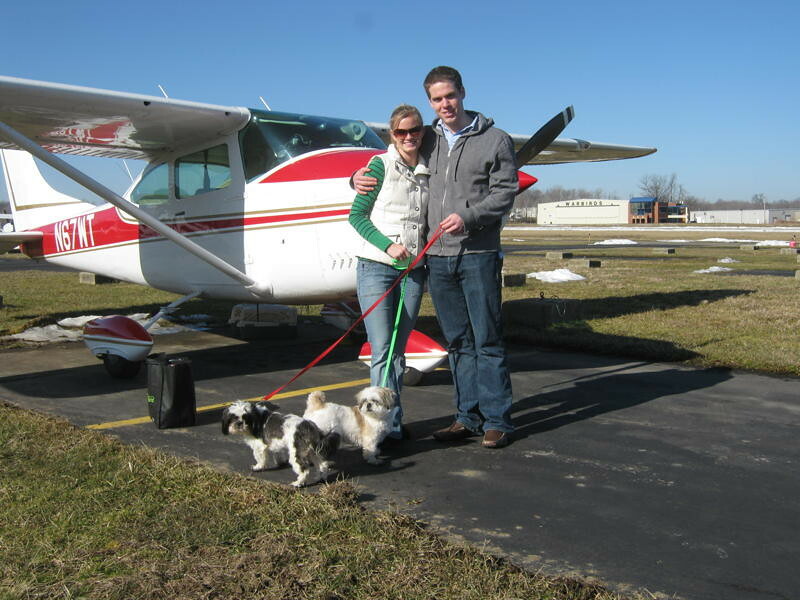 These two wonderful dogs have a permanent home waiting for them with Paulette in Baltimore. Thanks go to Pat and Jill for fostering them, Roberta for organizing the transport, and to Paulette for giving these darlings a home. They both had a rough start in life, but will finally have the love they deserve. 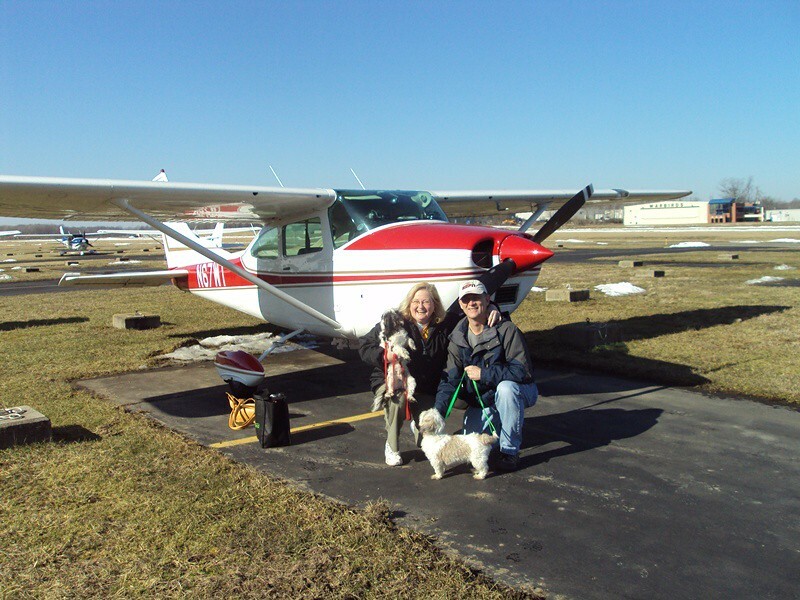 Jill and Brian wishing Hershey and Gizmo bon voyage. Their work is done for these two lucky dogs. 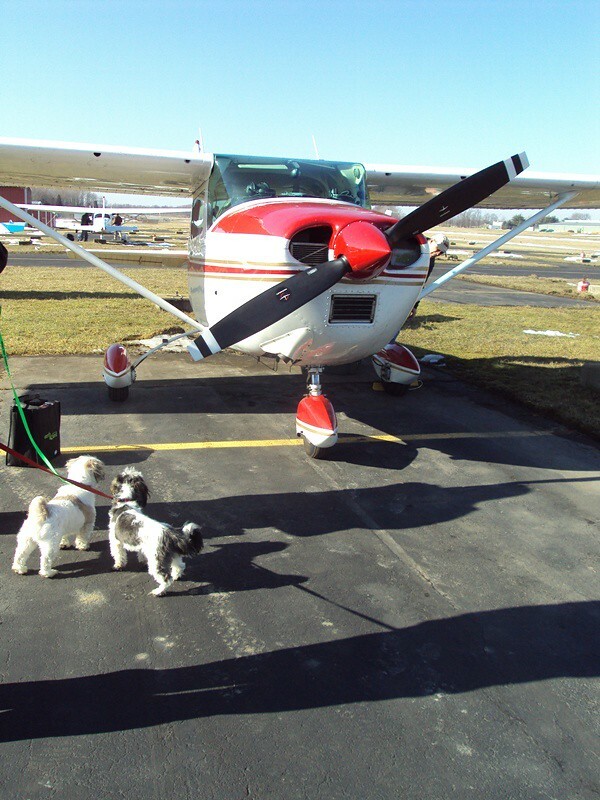 Team Mutt Muffs Martin and Michele rendezvous with Pilot Ron at Clarksburg WV (KCKB) and meet our passengers Gizmo and Hershey. It's always a privilege to fly the anchor leg and deliver precious cargo to the new waiting family. Yea! Thank you so much. This is the best part of rescue. Hope to hear from the family soon. Hershey and Gizmo did not know what they were getting into, coming into rescue. I wish all of them could be so lucky. OMG!!! What a wonderful day for our two boys. I cannot "thank" each and everyone of you enough. You are a wonderful & special group of people. Teamwork really goes a long way.